Not Quite Ready to Say Goodbye? I don’t know about you, but I’m still not quite ready to say goodbye to this year’s race or the trail…. and my kids aren’t really yet either. The Iditarod still comes up routinely in conversation, we’re still unpacking all of my goodies from all the boxes I shipped home, we are still Skyping with some of the schools I met discussing the race, and we are still getting letters from some of the schools I visited on the trail. We are also still planning and wrapping up some lessons and projects that we will share with you as the year winds down. I hope you’ll stay with us as we continue to travel the trail through the spring. 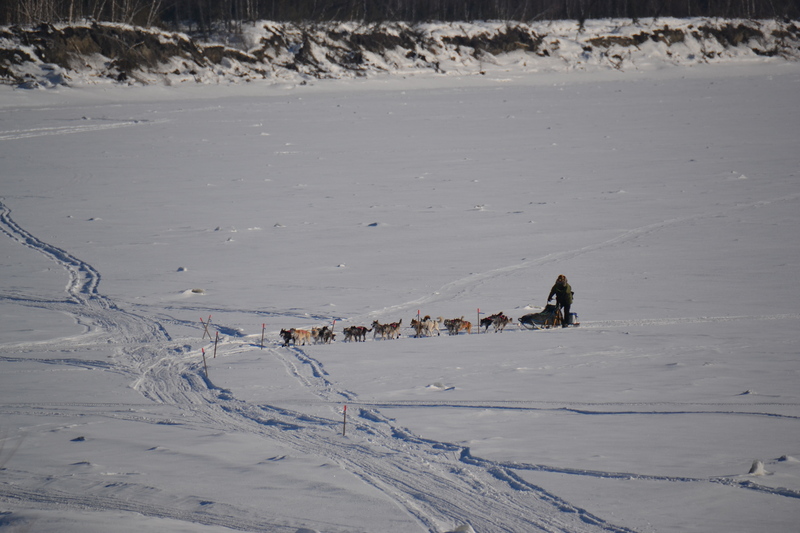 If your kids have done any great Iditarod writing, I hope you’ll share it with me – I’d love to add it to the Tales from the Trail section of the blog!